The biggest week in fashion has arrived! The Mercedes Benz Fashion Week in New York (September 4th-11th) debuts the 2015 Spring/Summer collections from premiere designers. 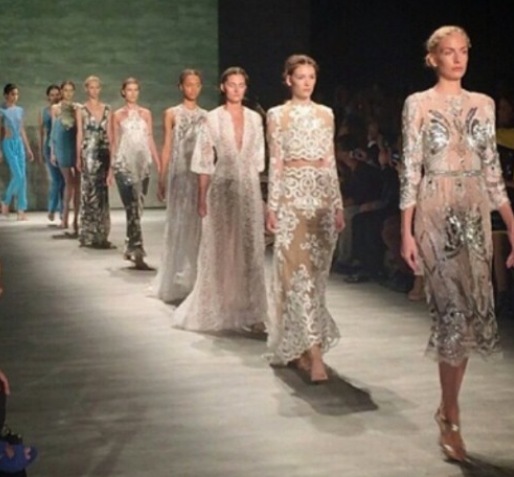 Get a peek at the Spring/Summer collection designed by Tadashi Shoji and BCBG Max Azria. Designer’s Note: There is a consistent trend of pastel, metallic, and bold colors. For more updates, visit Mercedes Benz Fashion Week.